What is "A White?" 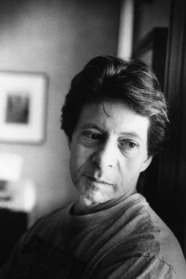 Richard Price discusses the title of his new book 'The Whites' with editor John Sterling. A slashing in Penn Station draws a Manhattan detective back into a case from the past that haunts him.